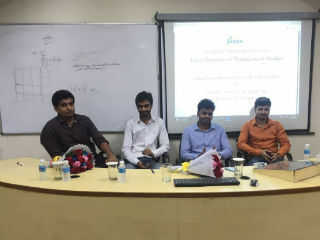 JIMS IP department organized a “Alumni Interaction Session” for BCA-Vth Sem Students on 27.08.16. 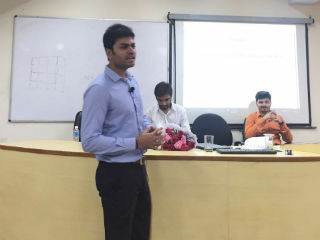 In this session, our Alumni, Abhimanyu -E&Y, Ujjwal from Microsoft Global , Jitanshu Kohli- British telecom Abhishek Srivastava - RST Technology shared their experience and journey in corporate world. 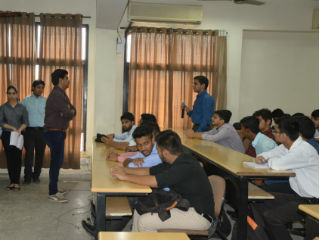 They also gave some tips to crack interviews and how to prepare for an Aptitude Test .They told the various posts which students can apply after BCA. They also shared the Websites which can be helpful for the students to find out Placement opportunities. 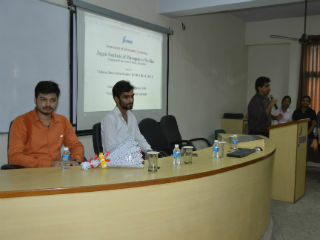 The event was interactive and helpful to the students.